How adorable is this little family?! I had so much fun meeting and photographing the Noyes last week! 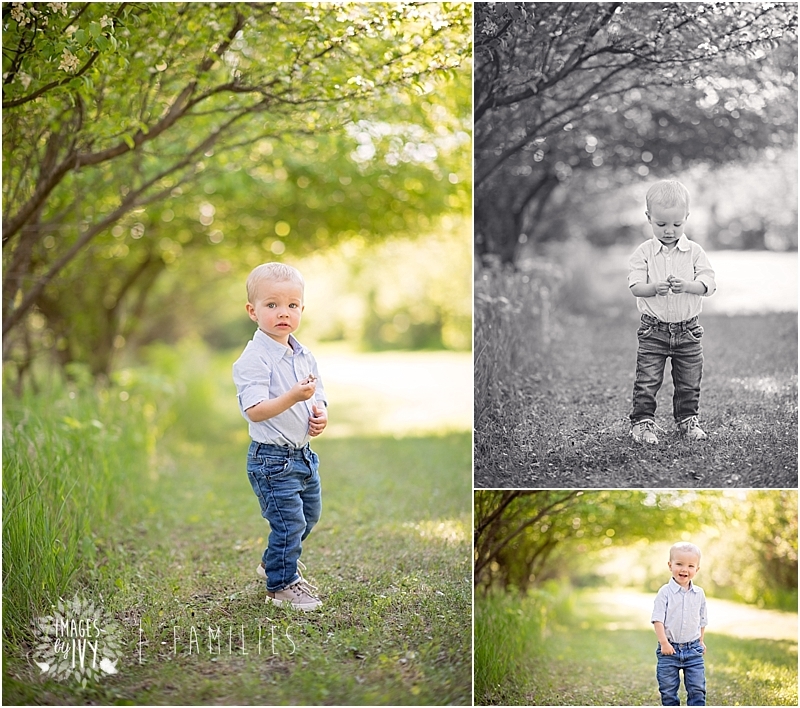 Little Jace and Mr. Lane were such hams - they did SO good during our photo session! I just LOVE how all of these images turned out - we had the perfect day! 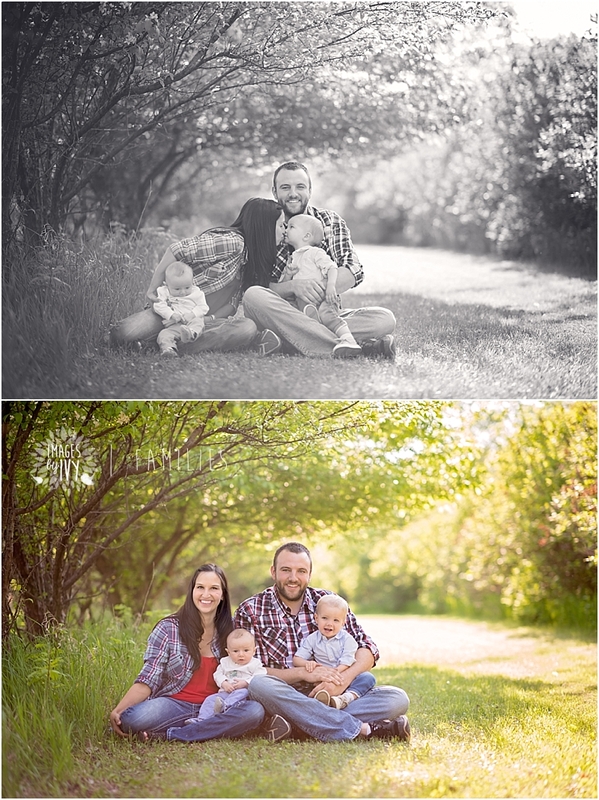 Family photos are so important - even though we may not take them as often as we'd like! I was so excited when Sue contacted me looking for family photos! I had such a fun time with your family! It's always tough to get everyone at one time, so when little Sierra got baptized we all met up afterwards to capture some family memories! How adorable is her chalk sign?! Congratulations on your 40 years of blessings <3 Thank you for sharing part of your evening with me!